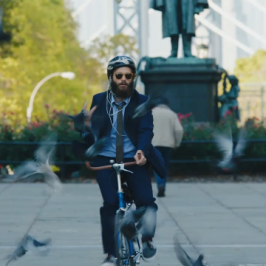 The acclaimed HBO comedy series High Maintenance returns for a new season of diverse stories about multi-faceted New Yorkers, who all have one thing in common: their bike-riding, free-spirited pot dealer, The Guy. 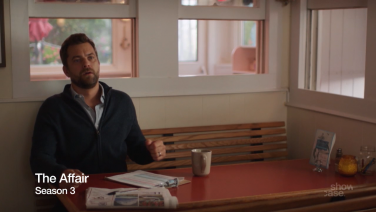 From creators Katja Blichfeld and Ben Sinclair, High Maintenance returns for more entertaining tales of regular New Yorkers, whose lives are interconnected through their good-natured weed dealer, The Guy (Sinclair). This season, High Maintenance brings viewers into an even wider array of New Yorkers’ lives and apartments, highlighting a diverse group of city dwellers with distinctive personalities from all sorts of backgrounds and communities, while underlining the important point that people are usually never as they appear. 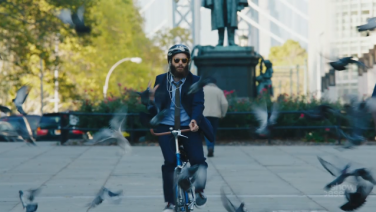 Over the course of ten new episodes, High Maintenance weaves together a labyrinth of stories that are alternatively heartfelt, poignant and funny, making astute observations about society, while also expanding its revelations of The Guy’s private life as he traverses the city streets on his bicycle, encountering good and bad surprises along the way. 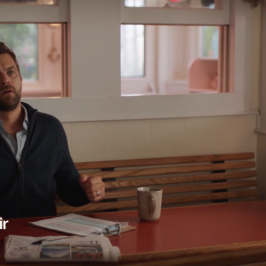 Featuring familiar faces and memorable new characters, High Maintenance delves deeper into big issues like economic inequality, race, religion and politics, while showcasing the small, quiet moments that we often take for granted, and emphasizing the importance of savoring the highs of life in an increasingly volatile world.